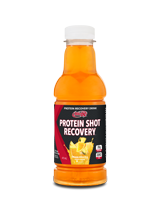 A refreshing way to start your recovery post workout. 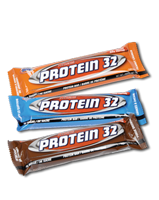 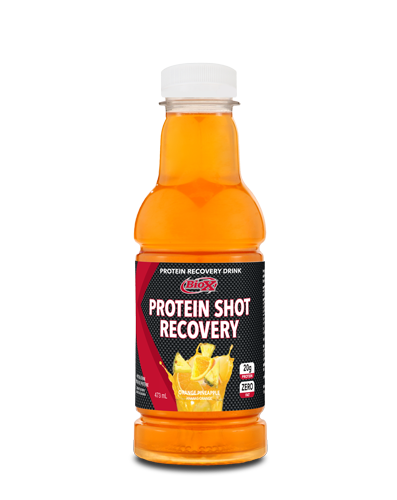 20 grams of protein and 25 grams of fast acting carbohydrates designed to stop the breakdown of muscle tissue and ignite the process of recovery. 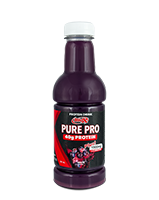 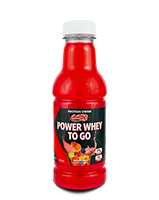 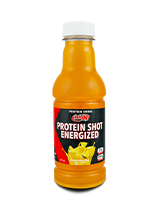 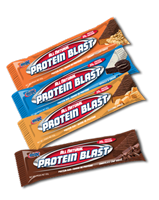 This product can also be used pre/intra workout to fuel or sustain any activity while preserving muscle mass.